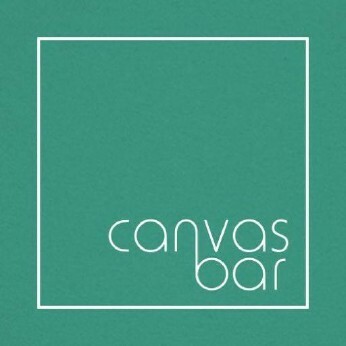 Canvas Bar in Shoreditch has DJ's. Two for Tuesdays? Don't get a takeaway, come and enjoy two cocktails for £10 until 8pm.